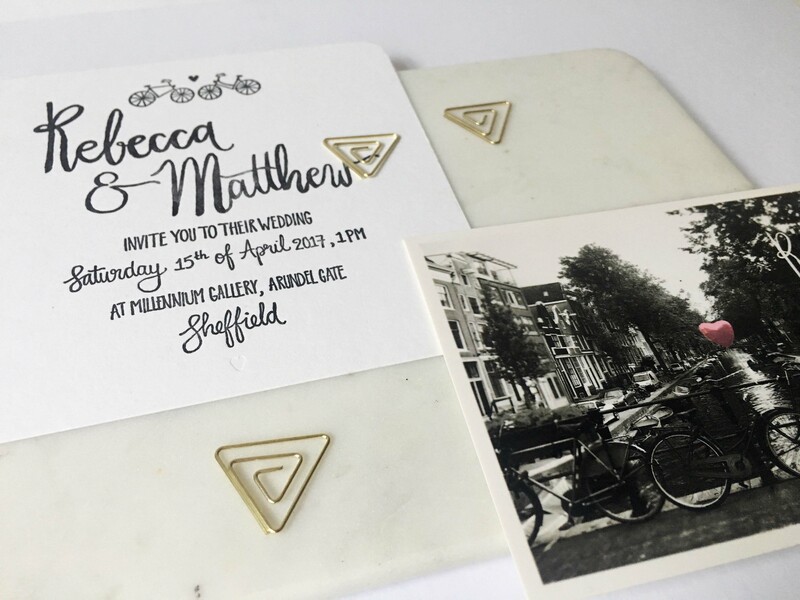 Letterpress is a popular printing method for wedding invitations. The design gets printed 'in' the paper, using an antique printing press and custom made stamps. This produces a lovely deep impression in the paper. I use thick 100% cotton paper for Letterpress, and mix all inks myself to get exactly the right colour. Every colour gets set up on the press by hand, and every card gets put in the press manually. We can only print one colour per run, so every extra colour means an extra run through the press. That's why I use no more than 2 colours for letterpress designs. 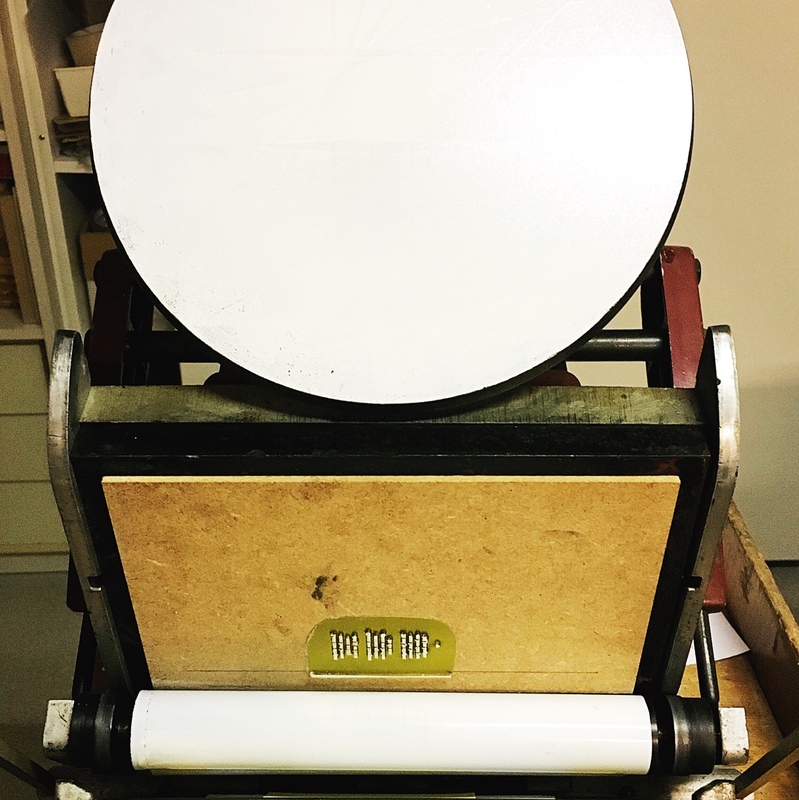 Another popular technique for letterpress is 'blind' printing without ink. 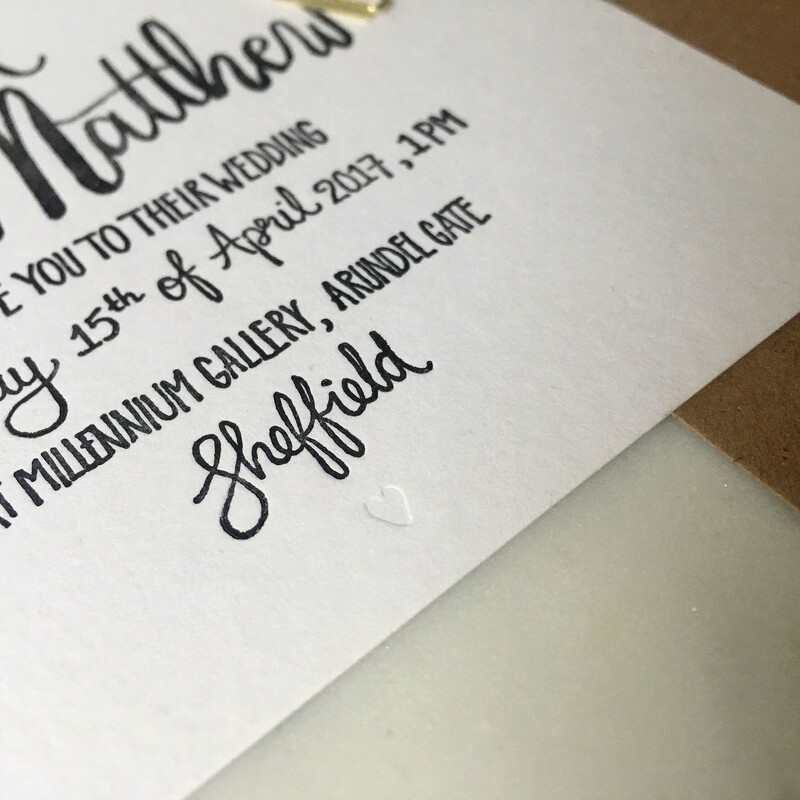 I love the effect of a blind impression on thick cotton paper, it's a real subtile and tangible detail that really adds something special to a card! 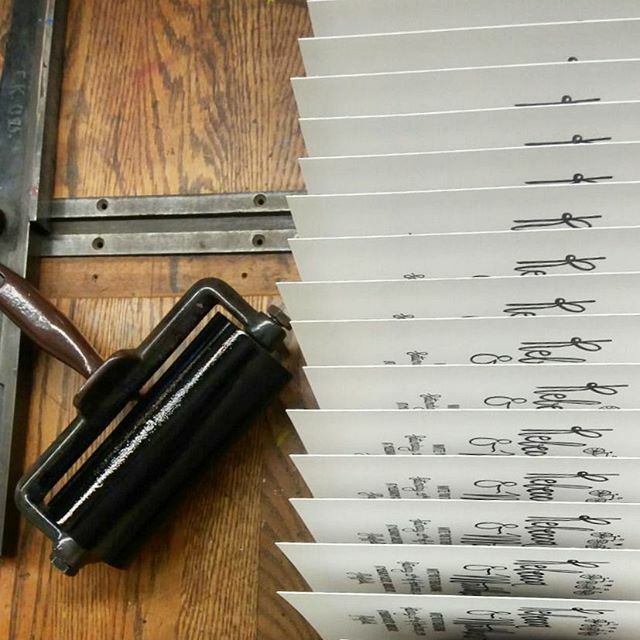 Because letterpress is a very intense process it's more expensive than standard flat printing. Contact me to discuss your ideas and to receive a price estimate.